Perfect site for your client to build his dream home at Vancouver most popular and Tony Point Grey Neighborhood. The land is already cleared & ready to go with building plans and permit in place. 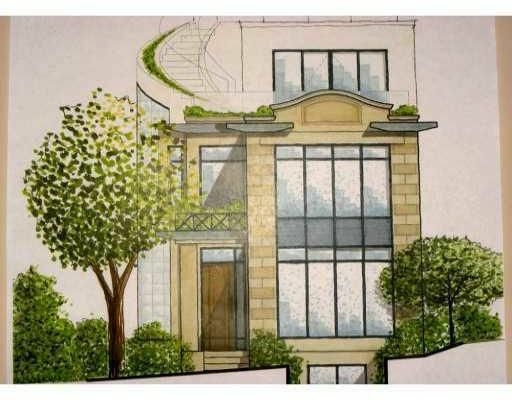 Owner also has all architectural plans & drawings for review at your convenience. Your client's new home will have an excellent ocean view plus North Shore Mountain vista. The home will be just a short walk to the fine Queen Mary Elementary School and minutes drive to other best secondary schools and the University Endowment Lands. Permit allows the building size to approx 3880 sf plus a laneway home for additional accommodation if desired.